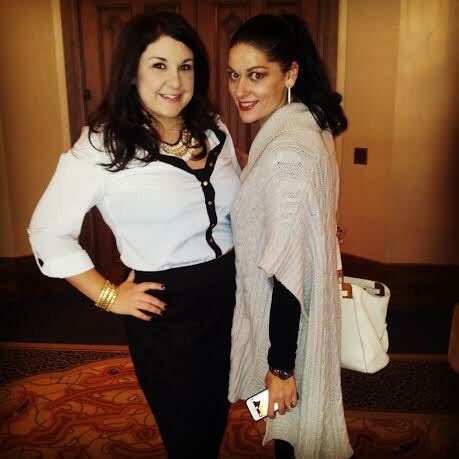 The best thing to get me inspired, prepared, and ready to take on 2014 was attending Engage. 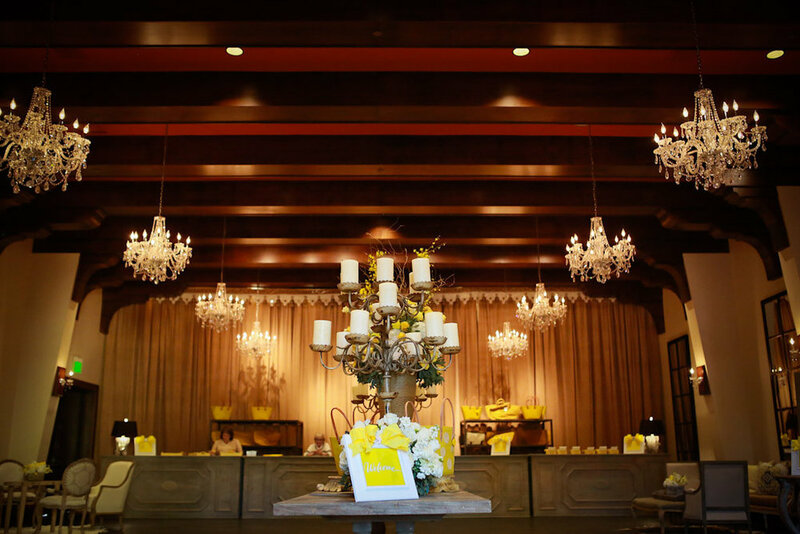 Engage is a luxury wedding summit that takes place twice a year and each time, it is held in a stellar location. 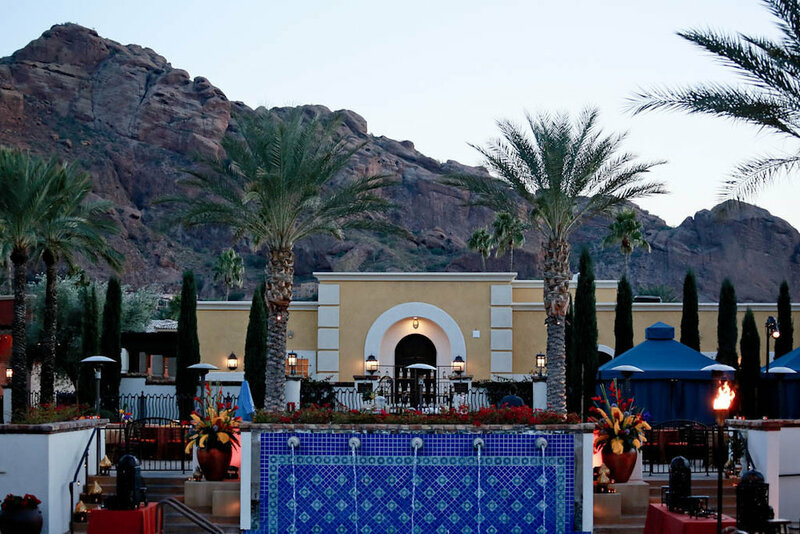 My home for three days was the Montelucia Resort and Spa in Scottsdale, Arizona. The butterflies in my stomach were eased knowing I was going with my friend and fellow wedding planner, Andrea Eppolito. From the second we stepped out of our taxi, we were greeted with an abundance of beauty, fellow Engagers, and the most epic scene of branding I have ever seen. 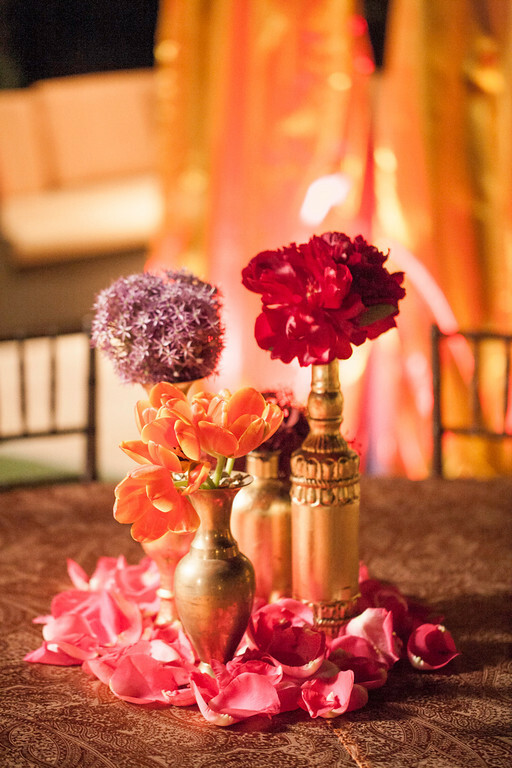 Thank you Chellise Michael Photography and Scott Clark Photo for sharing your stunning images! Check in time! The registration was hosted in a beautiful lobby within the hotel. There was sparkling drinks and a delicious spread prepared as we selected which bag we wanted to model during the conference. The bag was filled with goodies and items to ease us into our first day. 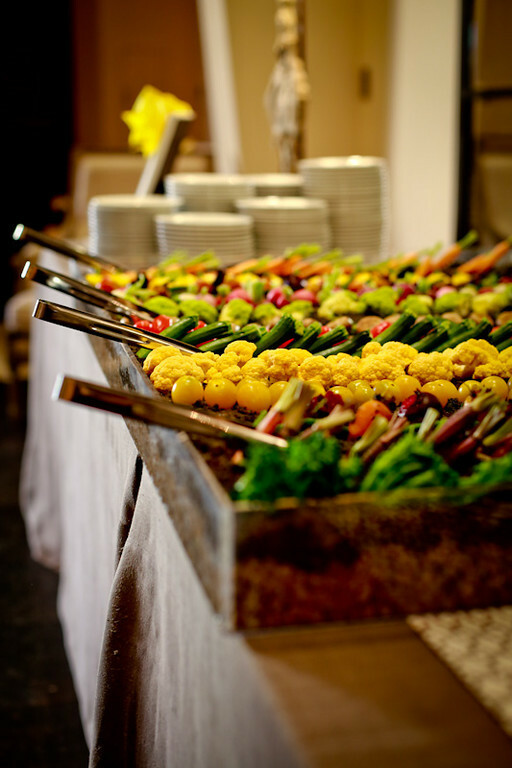 How amazing is this vegetable crudite in a edible mushroom compost?! 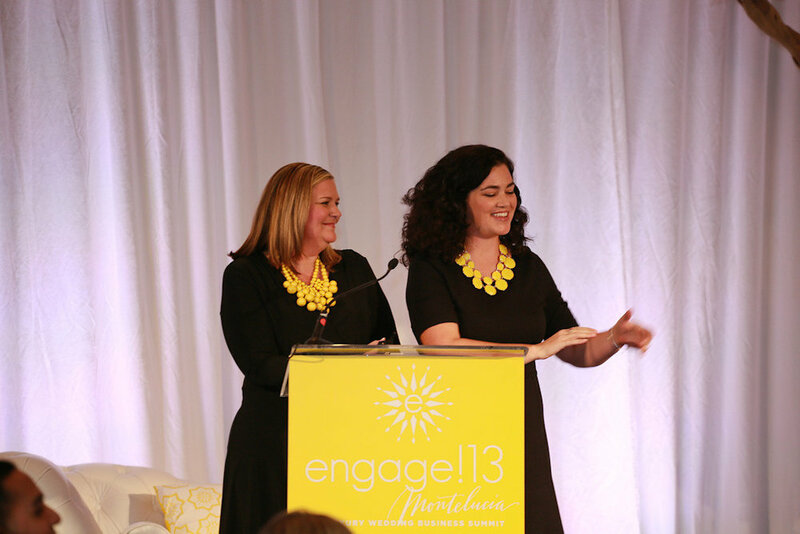 Opening session started off with the two geniuses behind Engage, Rebecca Grinnals and Kathryn Arce welcoming us to what was going to be an amazing three days. A line up of other great speakers followed including Darcy Miller from Martha Stewart Weddings, Randy Fenoli (who I had the privilege of meeting and hanging out with), and several other power houses. Every time we turned around we were being gifted with some sort of treat and being fed some sort of deliciousness. The day ended with a great poolside welcome party. This was the perfect time to "engage" with the other attendees. Stay tuned to see what day 2 and 3 bring!